Home City & Country Guides How Can The Filipino Specialty Coffee Scene Continue to Grow? Being a coffee lover in the Philippines is exciting. Once Filipino coffee used to mean scorching hot milk-based beverages churned out by clanging machines. But now, if you know where to look, you can find specialty coffee served by passionate, knowledgeable baristas. You may even find those baristas are serving Filipino beans. There’s still plenty of progress to make, however. Read on to discover the state of our specialty coffee industry, consumption and production, and how I believe we can improve it in the future. Specialty coffee production is on the increase here, with farmers such as Samson “Oking” Abugho of Claveria and Mike and Irene Palaez, to name just a few, passionate about growing good coffee here – not just importing it. 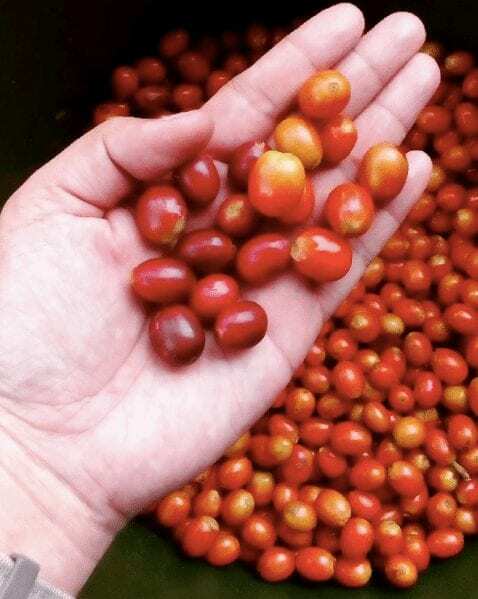 Robusta dominates the industry – Nikkei Asian Review, sister site to the Financial Times, states that it accounts for 90% of our coffee production. The Philippine Coffee Board (PCB) do not see that as an impediment. Specialty Robusta is gaining more attention internationally, and this could have a strong positive impact on the industry. 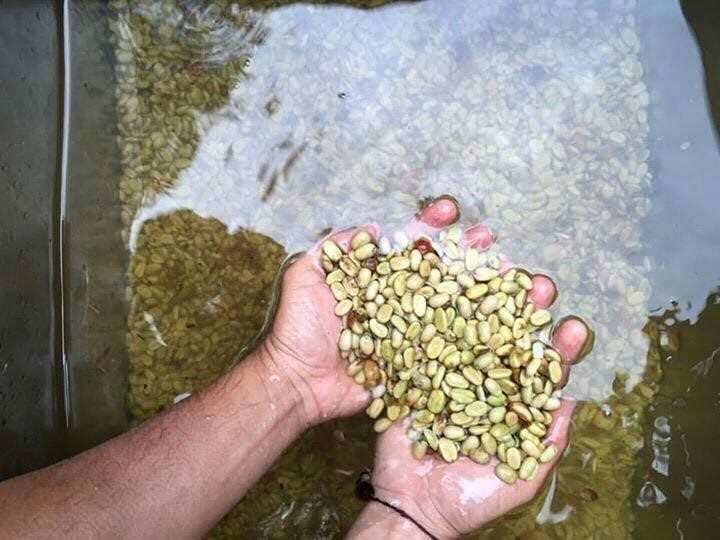 At the same time, the PCB are encouraging more specialty production methods in Arabica farming, such as selective picking. This doesn’t mean there aren’t still areas that need improvement. Sometimes producers don’t know what varietals they have of their farm. Another dispiriting fact is that sometimes you’ll see coffees labeled as specialty, based on the cup score of the crop two or three years ago. Yet overall, we are seeing a positive trend in our coffee production, one that should lead to better and better coffees. Q graders are certified cuppers, able to determine the quality, processing method, roast, and even varietal of a coffee by taste alone. And the Philippines is gaining more and more of these valuable people. 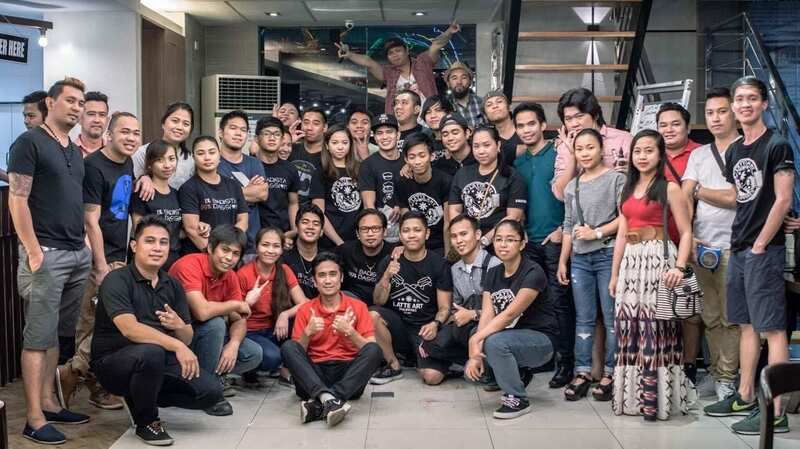 Take Silvester “Sly” Samonte, the current Philippine Barista Champion (14th in the World Barista Championship), who works with El Union Coffee and Origin Coffee Network. What’s more, the PCB recently became a Coffee Quality Institute (CQI) partner, allowing them to certify Filipinos as Q graders. As it becomes easier to qualify, we will no doubt see an increase in numbers. For the PCB, having local Q graders is an important step in the improvement of coffee quality. They hope it will allow producers to understand what crops they have and how to improve them – much like in Honduras. Light roasts are fashionable in the specialty world, since the roasting process is less likely to mask any of the coffee’s unique characteristics. Yet not so in the Philippines. That’s not to say that every dark roast is bad – different coffees will suit different profiles – or that there are no Filipino roasters selling light roasts. There are good roasteries here. But I believe that as a country we need to start talking more about roast profiles. It will only lead to better local coffee. There are a huge number of baristas passionate about their craftwork here in the Philippines. They are keen to discover more ways to improve their coffee. Kevin Fortu became the first National Barista Champion in 2014, which inspired many others. And now the challenge is inspiring the consumer. 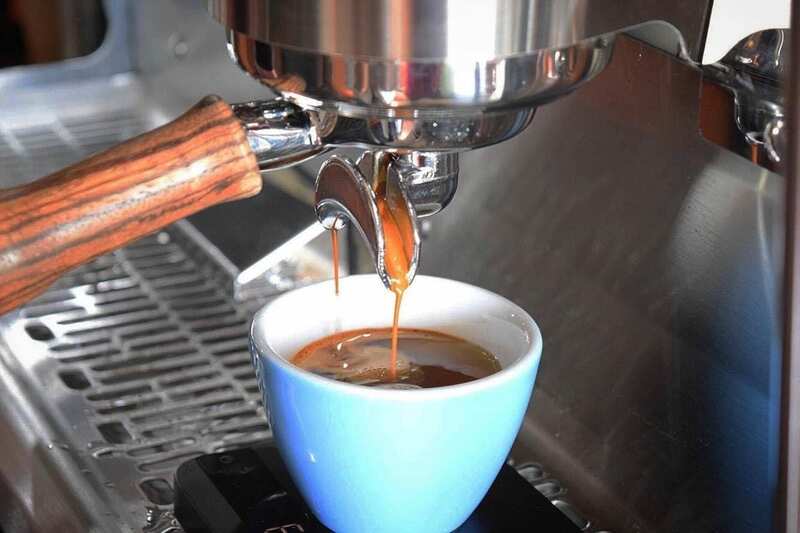 EDSA Beverage, Yardstick Coffee, and Jack Meets Kaldi Specialty Coffee are just three of a growing number of cafés encouraging customers to appreciate coffee’s diverse range of flavours. Some cafés, however, feel they must obscure the coffee’s natural flavour, muting its acidity, because the customers aren’t open to it. As specialty becomes more well-known in the Philippines, I hope that more customers will want to try new flavours of coffee. I admire those baristas working to spread knowledge among their customers, coworkers, and coffee-loving friends. What’s The Future of the Philippine Coffee Industry? We’re making slow but steady progress towards specialty. There are many people helping to guide this progress, including Coffee Connects Co., Latte Art Philippines, and Stop Bad Coffee Worldwide. My vision is of a community united by the goal of creating better coffee. In order for this to happen, I believe we need to focus on the baristas. As they gain more knowledge of specialty, they will lift us to a state of global competitiveness. Achieving this means investing in programmes, such as affordable workshops and on-the-job training; facilities and laboratories; and regular events and competitions that will bring a community together. It also means recognising the areas in which I believe we can improve – such as roast profiling and coffee labelling – as well as the great improvements in our industry over the last few years. An industry that has boomed thanks to the passion and hard work of café owners, baristas, coffee producers, roasters, and more. Every single one of us helps contribute to the growth of our coffee community. Written by A. B. Abordo. Feature photo: Jack Meets Kaldi Specialty Coffee. All views within this opinion piece belong to the guest writer, and do not reflect Perfect Daily Grind’s stance. Moreover, Perfect Daily Grind is not affiliated with any of the individuals or bodies mentioned in this article, and cannot directly endorse them.